When asked to share my story of living with metastatic breast cancer I immediately began thinking about the facts. I was diagnosed with breast cancer on December 29, 2003, I had surgery…and I then realized that those dates are losing their significance, and the real story begins each day. Each day. I wake and most days am so grateful to be alive. I say most days because there are moments when that word is forgotten. Life pulls me into its whirlwind and off I go into my day. There are times that I feel guilty that I didn’t acknowledge my gratitude. I’m hard on myself then wonder; when did I get the idea that just because I have cancer I have to be perfect? Perhaps it’s survivor’s guilt. I know that there are so many women and men living with metastatic disease whose struggles are far greater than mine. My heart goes out to each and every one of them. Perhaps it’s because I hear and read how grateful I ought to be. I rebel against anyone telling me what my cancer experience should look like. Perhaps then, on this day of awareness for those of us living with metastatic breast cancer, I shall live. This post was inspired by Living Beyond Breast Cancer’s #BeyondTheBreast campaign, to share facts about metastatic breast cancer as well as personal stories of people impacted by the disease. Join the takeover. 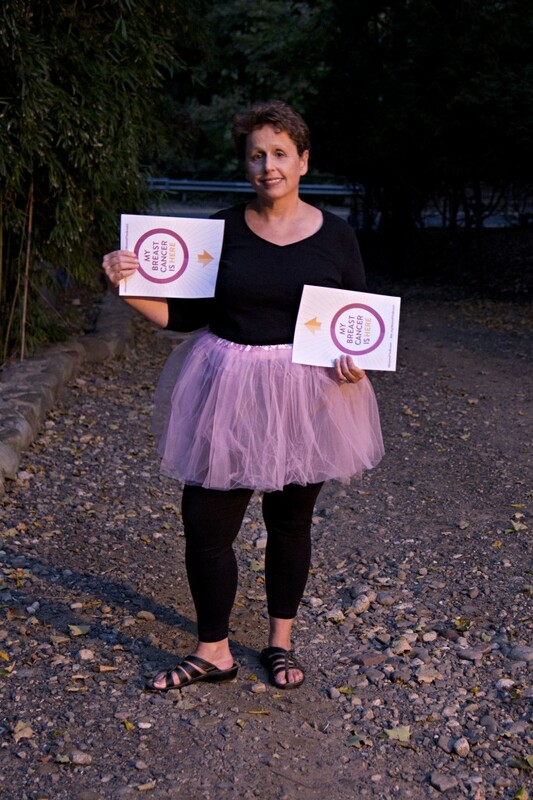 On September 21, use #BeyondTheBreast to share our messages and your experience with stage IV breast cancer. 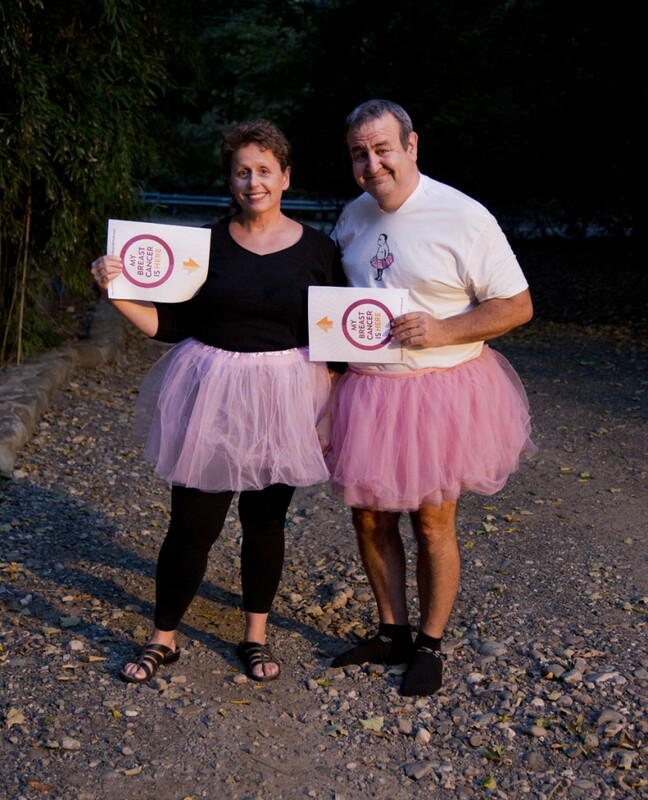 Visit lbbc.org/BeyondTheBreast to learn how you can get involved. Help us show what true breast cancer awareness means – including the facts and experiences of people with metastatic breast cancer. 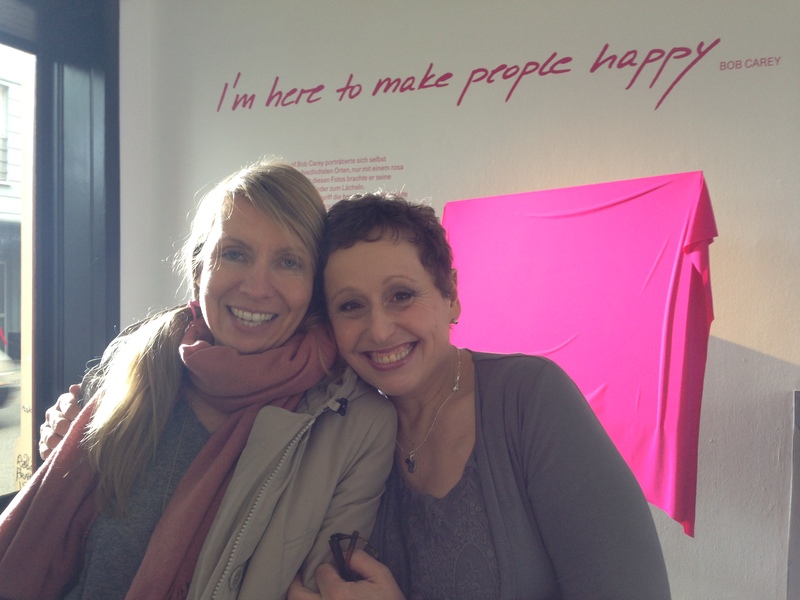 Thank you for all you both due for all cancer victims. I lost my sister in 2008 after a 16 year battle. My daughter has finished chemo and is in radiation now. All said we have been blessed with all the work people like you do. Again, thank you for all the love and caring. I hope the white T-shirt will be out for order soon, I got one for me but neglected to get one for my daughter! I’m very sorry to hear of your loss and wish the very best for your daughter. Please give her a big hug for me. In the next few weeks we’ll be posting another sale of the T-shirts!